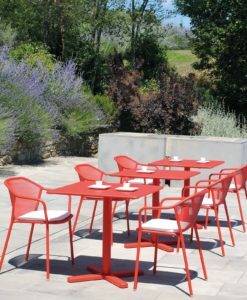 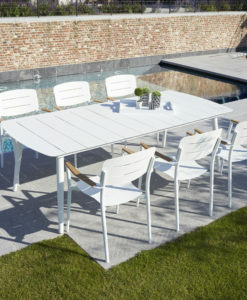 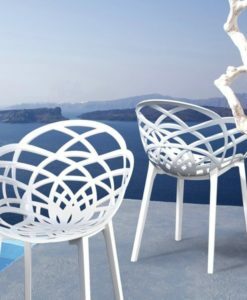 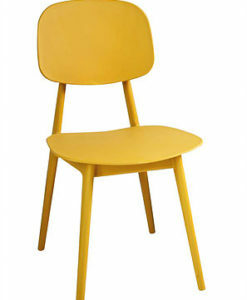 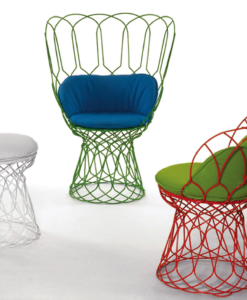 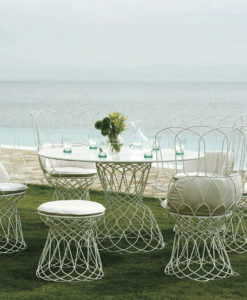 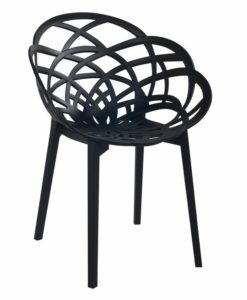 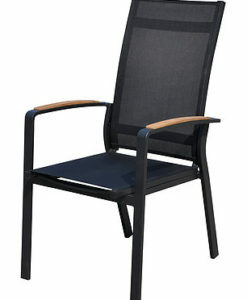 The Bridgehampton Dining Chair Stellar is the most ergonomically designed chair. 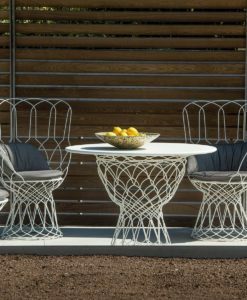 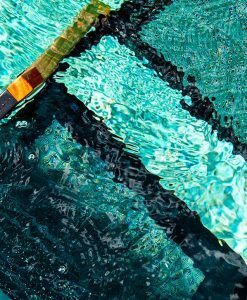 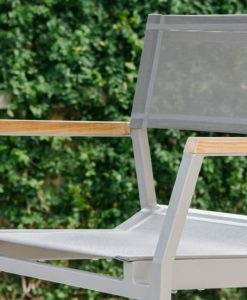 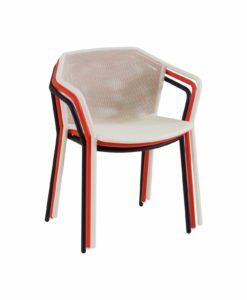 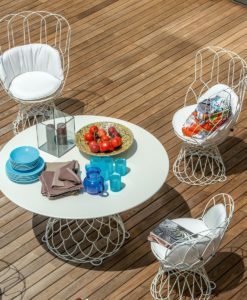 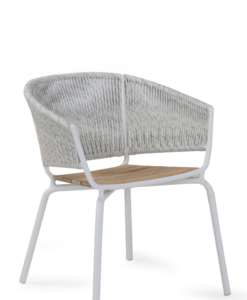 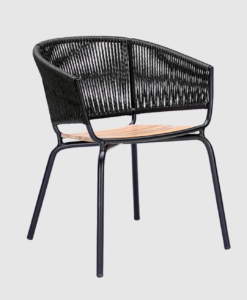 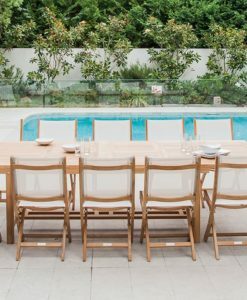 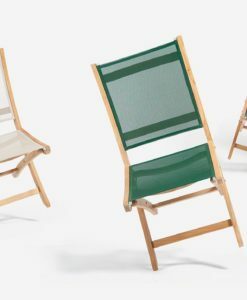 The seat and backrest is made from timber slats curved and arranged to provide lumbar support with as little pressure points as possible and ensuring comfort even without cushions. 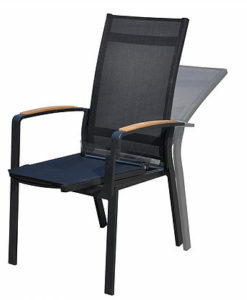 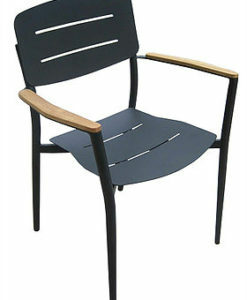 This dining chair is perfect for restaurants, chairs available with arm, armless and reclining arm chair.